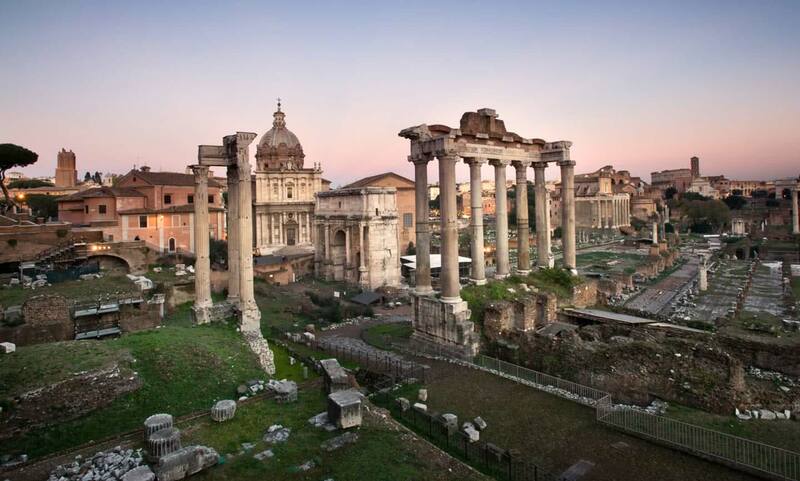 Treat yourself to a winter holiday in the heart of the Eternal City! With Casa Montani you get an immediate 10% discount on the best rate, with free services like Wi-Fi, breakfast in your room and Mediaset Premium channels. 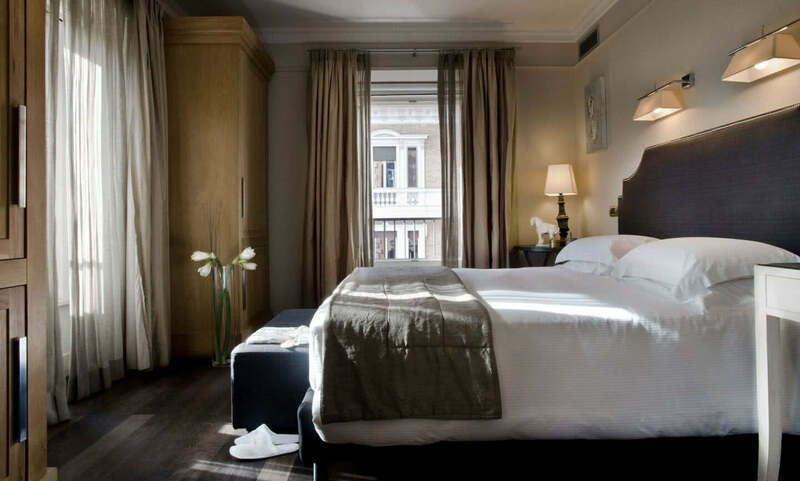 Each room and suite is unique in style and furnishings and within 15 minutes walk you reach the Pantheon, Piazza Navona and S. Pietro. 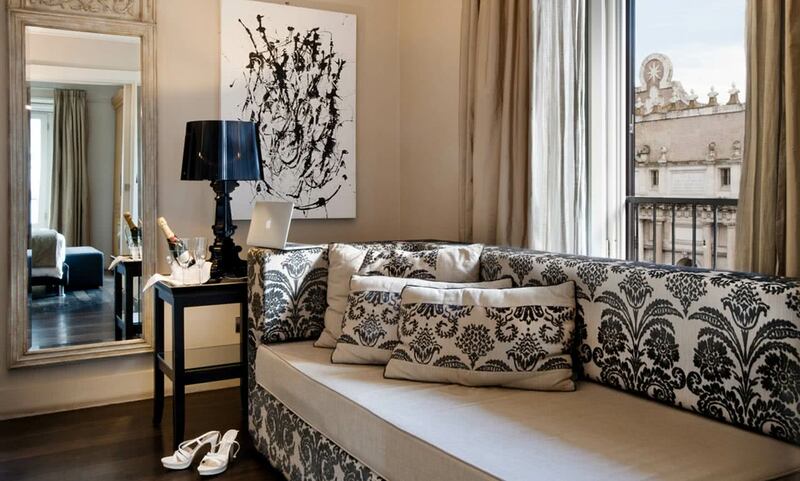 Our exclusive apartment is ideal for couples and families with children, a few meters from Campo dei Fiori and Piazza Navona.